Fifty Shades of Grey – the novel is based on the story of a literature student Anastesia Steele whose life changes after she meets billionaire Christian Grey. Brooklyn – This novel is based on the story of a young girl Ellis Lacey who has to choose between the two men and the two countries. Zahariah - In the wake of aunknown disaster that wipes out most of the civilization, two men and a young woman find themselves in an emotionally charged love triangle as last known survivors. 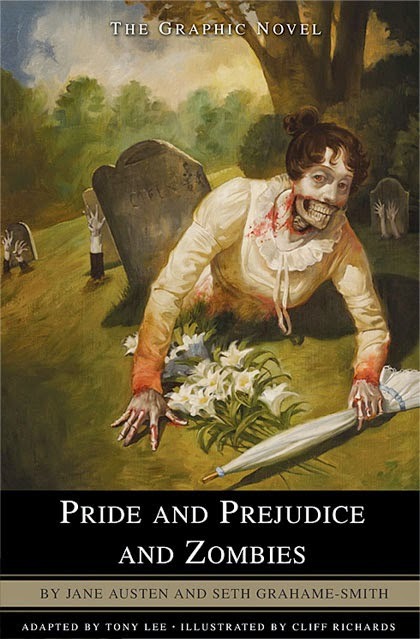 Pride and prejudice and zombies – This is another classic story which revolves around the relationship between lovers who are faced with the new challenges of the undead and mysterious zombies. London fields - Clairvoyant femme fatale Nicola Six has been living with a dark premonition of her impending death by murder. She begins a tangled love affair with three uniquely different men: one of whom she knows will be her murderer. Fallen - A young girl finds herself in a reform school after therapy since she was blamed for the death of a young boy. At the school she finds herself drawn to a fellow student, unaware that he is an angel, and has loved her for thousands of years. Too Hard To Handle – A beautiful story which makes you believe that trust is above all in a relationship and real love does exists in todays era too. The Choice - Travis and Gabby first meet as the neighbors in a small coastal town and they wind up in a relationship that is tested by life's most defining events. Still Alice - Part of the story is heartbreaking, part of it is inspiring, and the chronicles of the life of the brilliant Harvard professor, mother of three, and loving wife, Alice Howland, who is seen as diagnosed with the early onset Alzheimer’s disease. Far from the maddening crowd - This love story is set in the 19th-century English countryside which follows the life of Bathsheba Everdene, who is a beautiful, independent woman and pursued by three very different men in her life. The price of salt - Therese Belivet, a lonely young woman who is found to works in department store, and Carol Aird, who is an elegant stranger is found the hero for which she falls in love. Paper Town - This young adult novel has got the green light story to be filmed for sure.